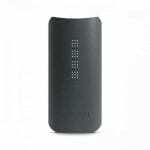 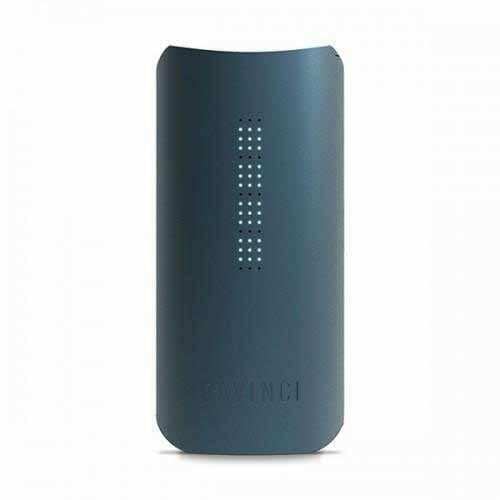 The DaVinci IQ is a refined advanced portable vaporizer loaded with tons of innovative features. It is a massive upgrade from the already popular DaVinci Ascent which was released just one year ago and has been one of the go-to devices for vaporizing dry herbs for personal, therapeutic use. 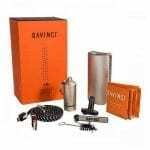 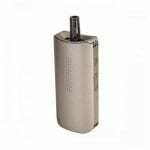 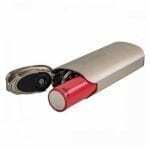 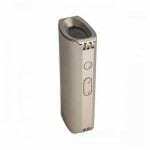 The DaVinci IQ is a 360 degree conduction heating vaporizer with a rechargeable 18650 battery which can be fully charged within 3 hours. 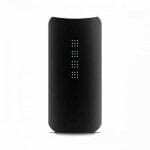 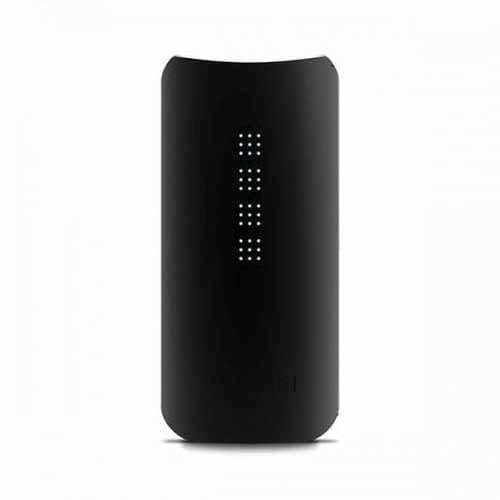 It features a haptic feedback sensor that vibrates when the battery is fully charged and then automatically shuts off itself. 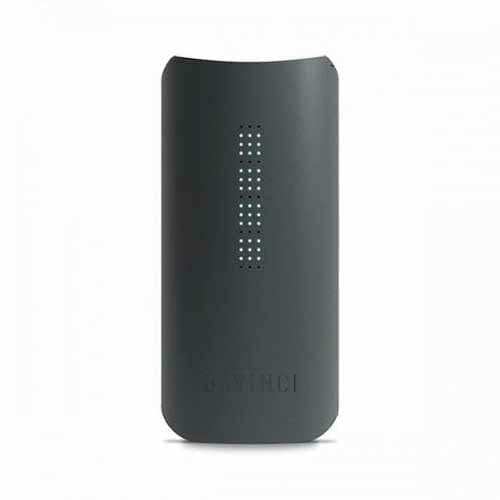 The DaVinci IQ has a sleek, sophisticated feel and design aesthetic with a slick 51 LEDs display on the front of the vaporizer. 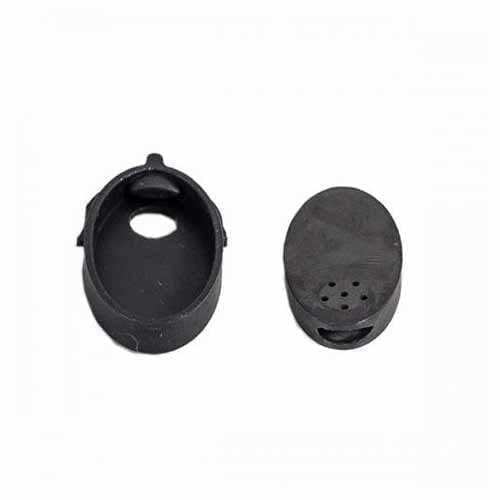 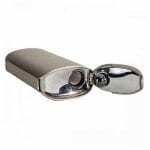 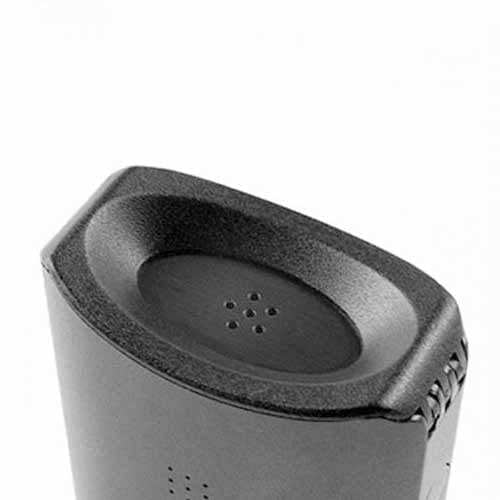 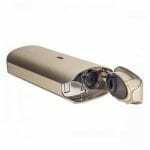 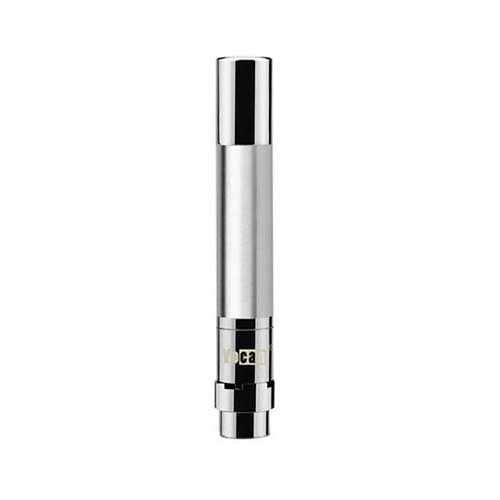 It features an average sized ceramic oven to tightly pack your finely ground herbs, while the vapor path is a removable chamber, also known as the flavour chamber, is made of Ceramic Zirconia, which is the same material used for the mouthpiece. 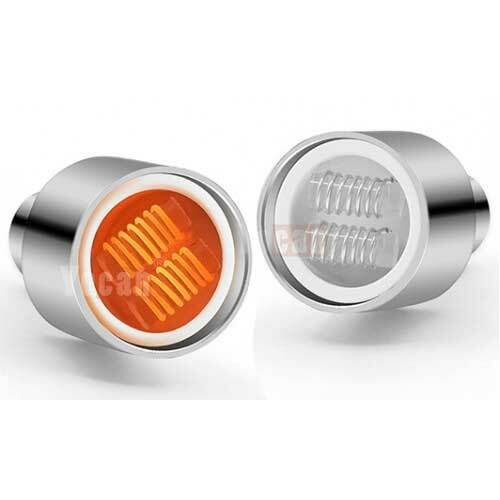 Zirconia has the highest mechanical strength of all fine ceramics, with a very high crack resistance and exceptional heat insulation. 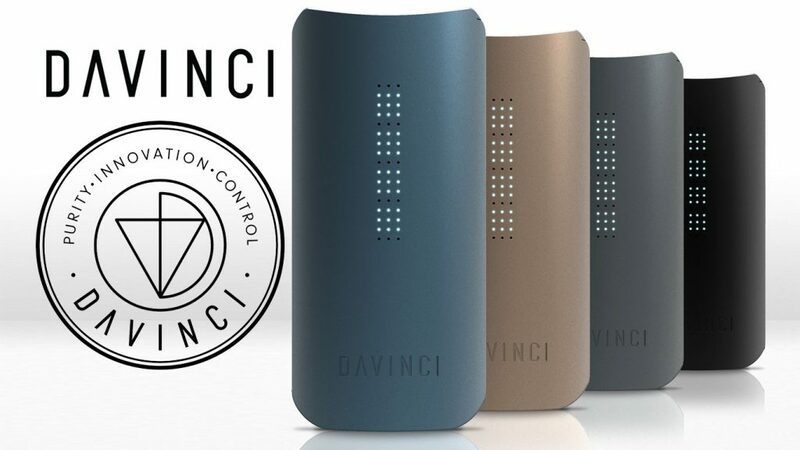 The DaVinci IQ comes with a downloadable user interface mobile app that connects via bluetooth, allowing for fine tuning and customization. 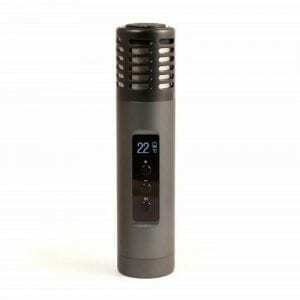 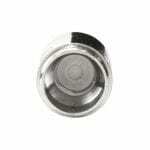 The vaporizer comes with three temperature modes, Smart Path, Boost and Precision. 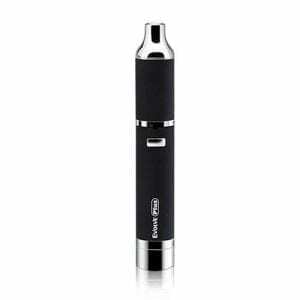 You can turn your vape on and off, change temperature and customize the 4 built-in smart paths straight from your mobile device thanks to the app. 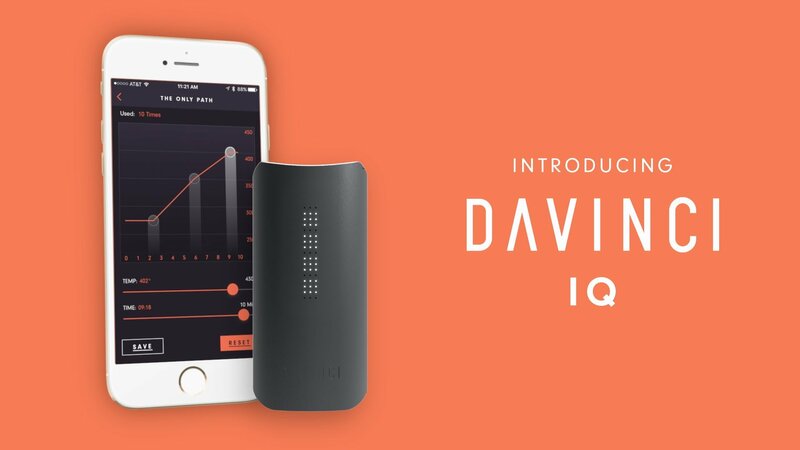 Thanks to its smart and innovative technology, the IQ is both simple to use for beginners, and offers in-depth customization for the most advanced users. 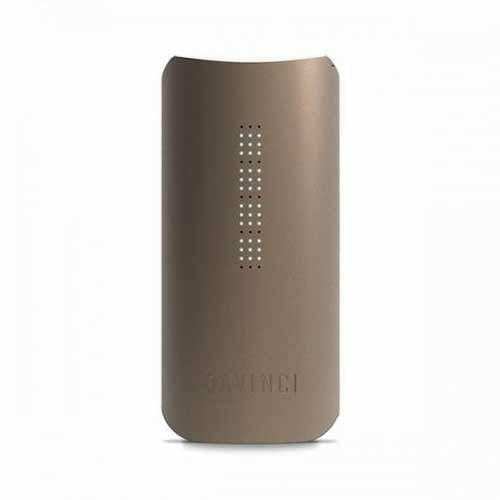 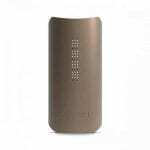 The exterior shell of the DaVinci IQ is made from Sand-blasted Anodized Aluminum, protecting it from damage, and comes in 4 colors: Black, Copper, Blue, and Gunmetal (Grey).